A test for measuring cable tension in overhead electricity and communication tower guy lines is very important because of environmental influences that often affect the cable length. 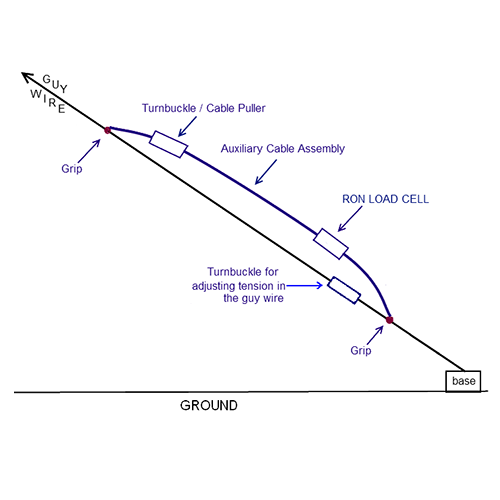 Changes in cable length alter cable tension and may eventually lead to cable failure. 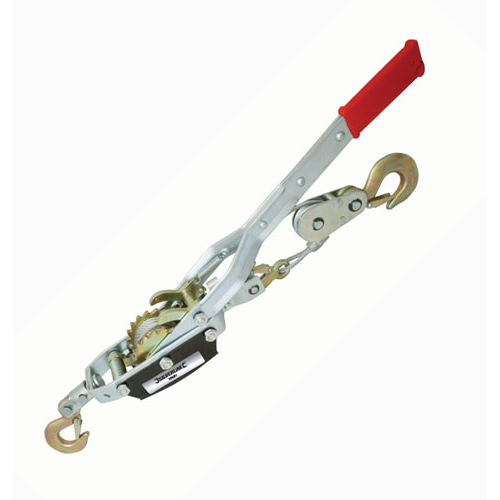 A cable pull test enables controlled cable tensioning that solves the problem. 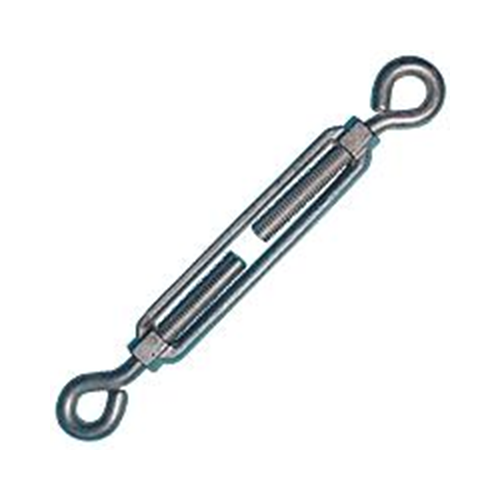 A wire pull test which enables the optimal cable tension to be reached is also very important in suspension bridges and other structures that are stabilized and supported by steel cables and guy wire ropes. In these applications the wire tension test and optimal tensioning are important for stabilization of the structures. 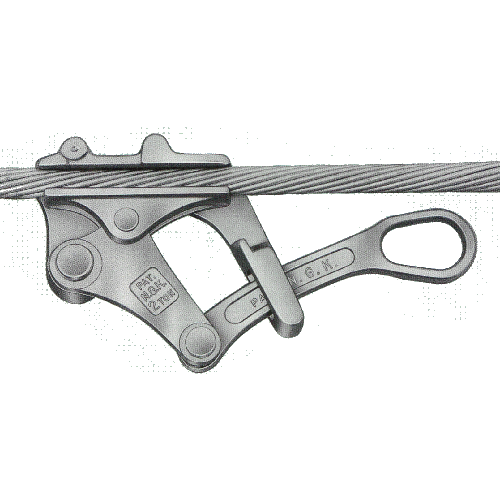 There are several important features that make the tension and pull scale especially suitable for cable or wire tension testing. The Ron dynamometer scale, load cell, and overload detector series are very lightweight and therefore portable. They are available in small carrying cases, have disposable batteries for 2000 hours use and are convenient for working on-site. This special feature enables the Ron dynamometer scales and load cells to enjoy a significant advantage in the portable use market segment for all those applications that involve frequent carrying of systems, working on-site, etc., and especially in the tensile test applications segment. For example, electricity companies worldwide use Ron dynamometers for cable and wire tension testing as the lightweight systems enable electricity poles to be climbed easily and safely.